like cloud cover or low sun exposure. This is the site of a cellular repeater along a remote stretch of highway near Sierra Vista, Arizona. The need was complex. Maximize the range and coverage of hundreds of remote security sites. A worldwide provider of turn-key solar power system installations. Alpha Energy installed a 191kW grid-tied solar power system to provide power to the main facility of the Arizona State Game and Fish Department. This 16.8kW solar power system is installed on an Alpha parking structure at the Arizona Air National Guard station in Phoenix, AZ. grid-tied solar installation in the city of Avondale, AZ. The system provides clean, low-cost power for onsite business operations. This 1MW DC grid-paralleled solar system in Bordentown, New Jersey is the largest continuous solar shade structure in the United States. Emerson Network Power installed this 7,800 square foot solar array on the roof of its new St. Louis Missouri data center. 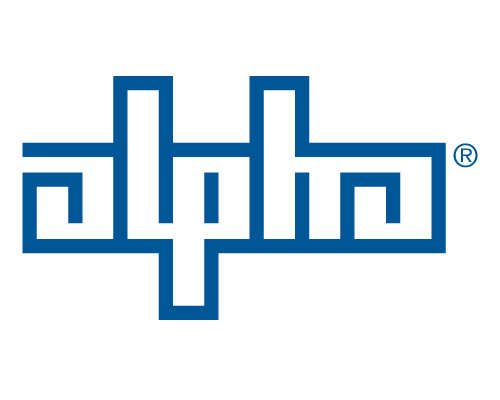 Alpha Energy is a renewable energy systems integrator and full-service engineering and project development company. The 267kW solar power system provides more than 430MWh of electricity annually—enough to power 35 homes. Alpha Energy’s ballasted rooftop solar system uses zero roof penetrations to secure the solar array, minimizing cost and preserving the rooftop integrity for this critical load backup installation. Whitman College installed a 21kW photovoltaic solar array on the Bratton Tennis Center’s rooftop in an effort to reduce the center’s energy costs and promote renewable energy in the educational community.